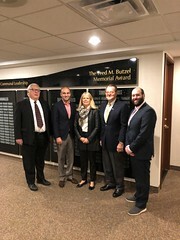 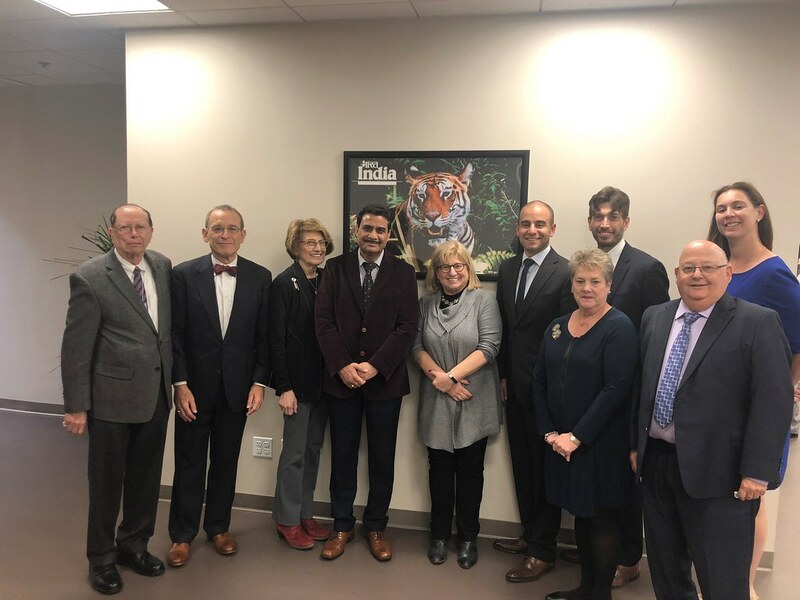 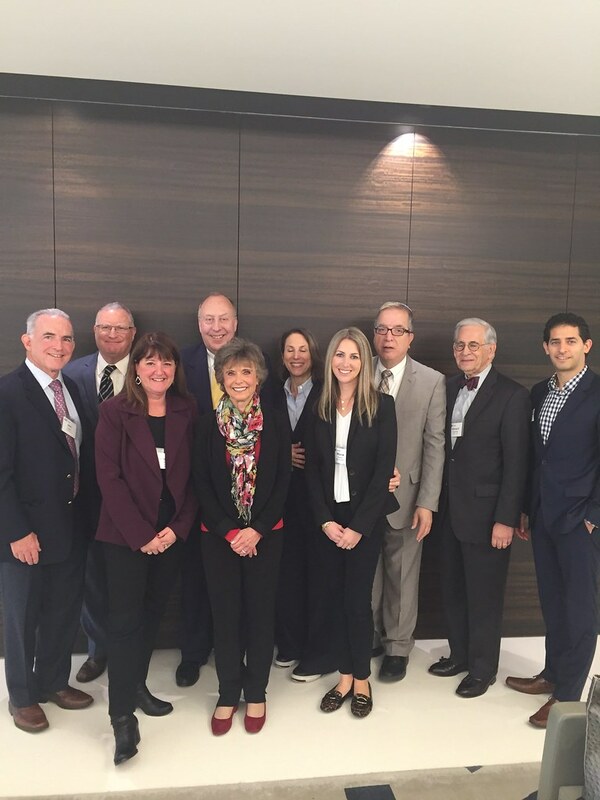 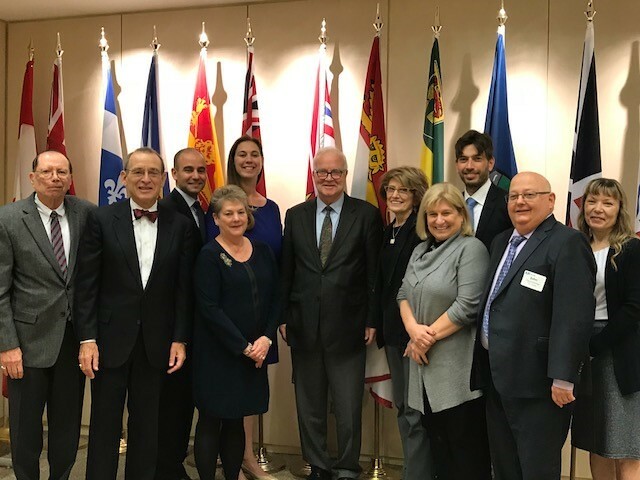 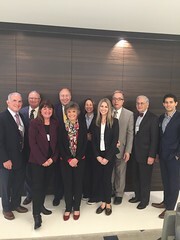 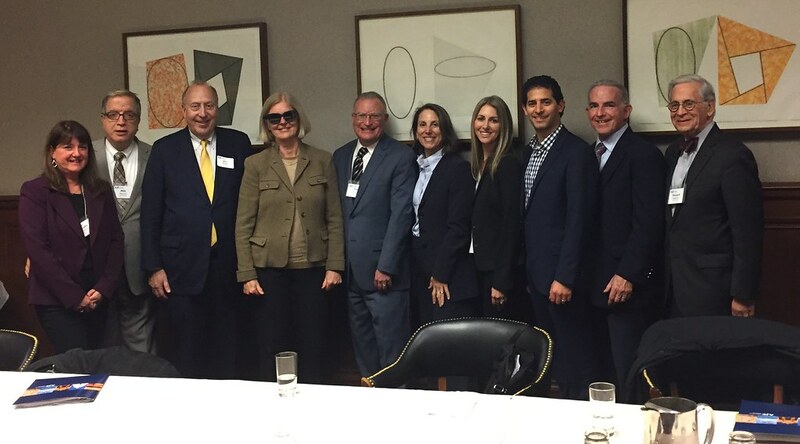 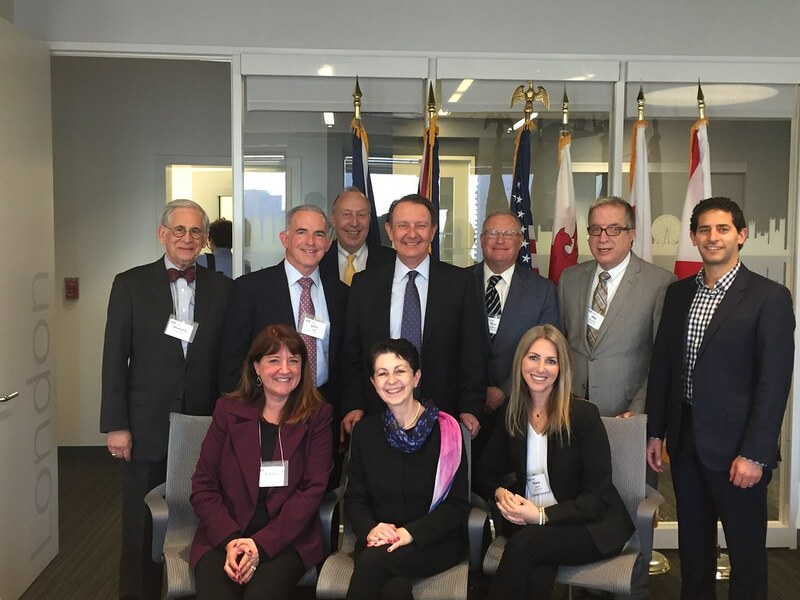 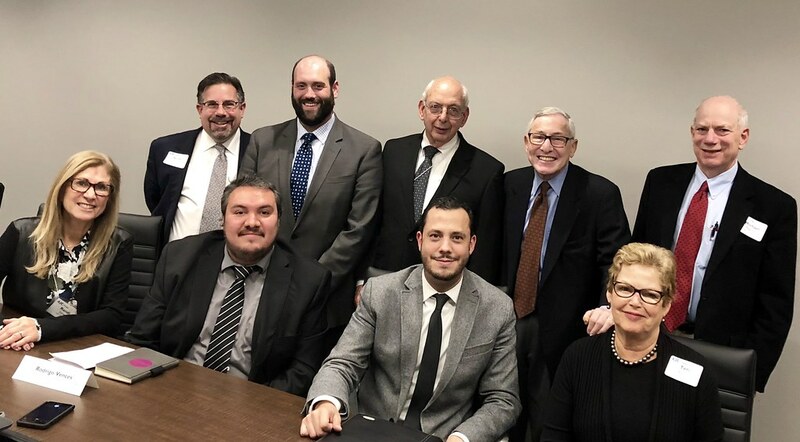 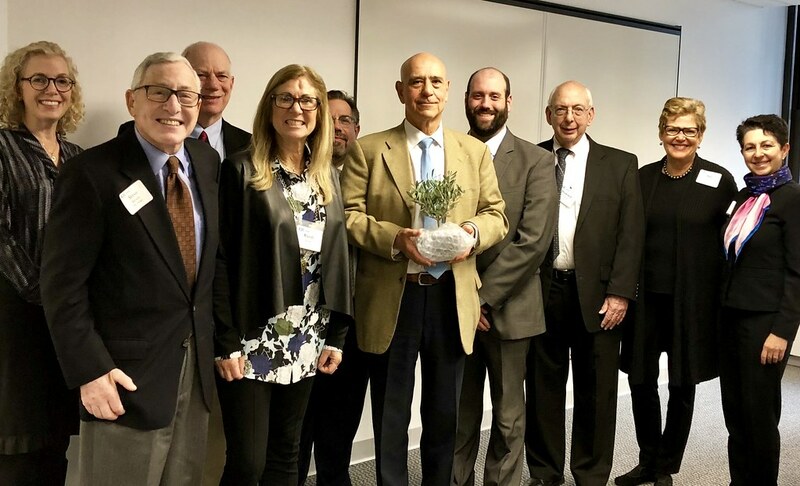 Nearly a dozen JCRC/AJC board members traveled to Chicago in October 2018 for the AJC Midwest Diplomatic Marathon. 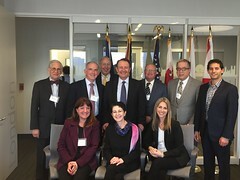 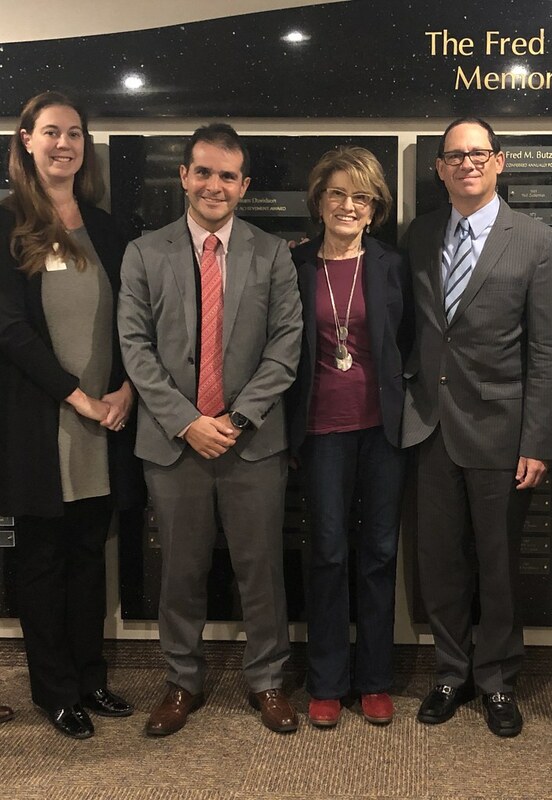 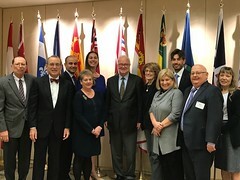 Members joined AJC lay leaders from throughout the Midwest to meet with consulates from countries including Great Britain, Lithuania, Argentina and Spain. 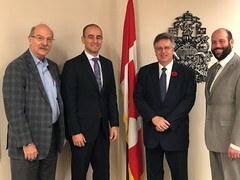 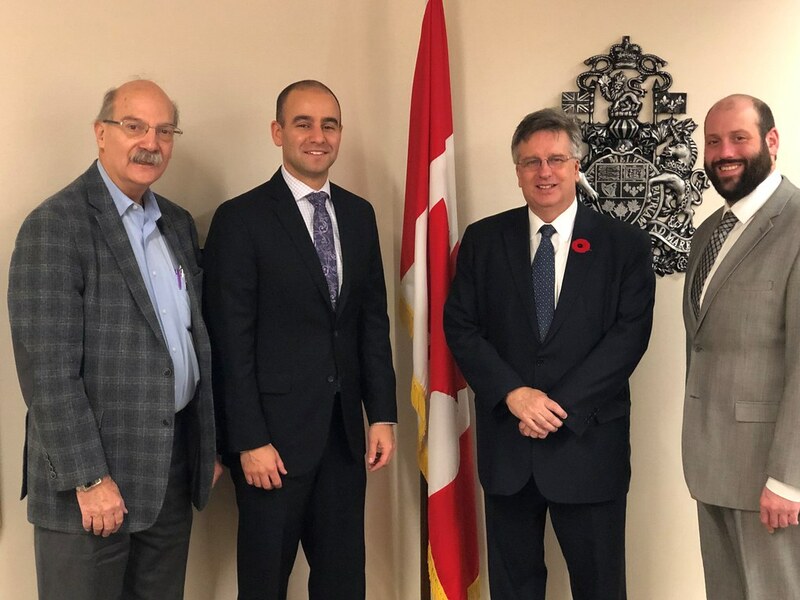 Shortly after, we met with the Canadian Consul General, Mexican Consul and Swedish Honorary Consul.